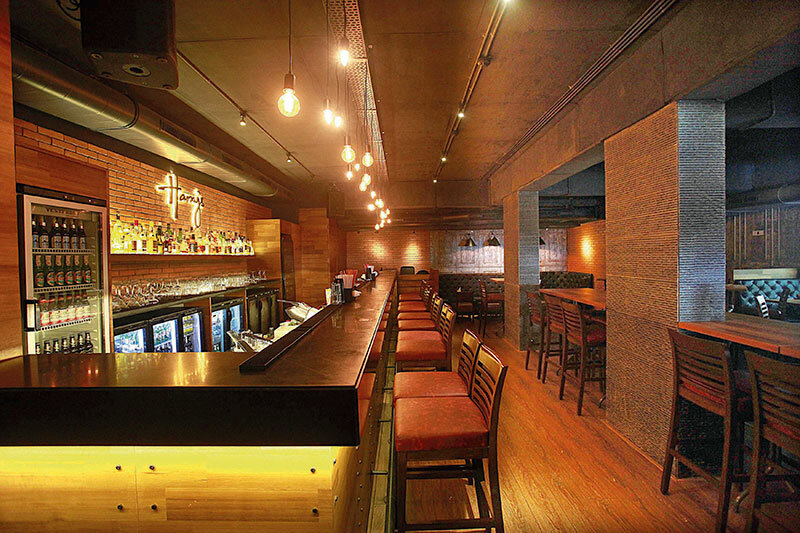 Mumbai has just got itself a new outlet of Harry’s Bar, in Juhu. Singapore’s iconic bar chain has opened its second watering hole for people looking to grab a few drinks after a hectic day. Harry’s, founded by Jim Gelpi (an oil man from Louisiana) in Boat Quay, Singapore in 1992, is not only Singapore’s largest chain of bars but also a household name synonymous with superlative customer service, affordable pricing, accessibility and appeal. It is this approach that has won Harry’s the prestigious Singapore Promising Brand Award. Harry’s at Juhu maintains its tradition as a place for customers to unwind to great drinks, food and music, stocks of tap and bottled beers and a wide mix of cocktails created by mixologist Shatbhi Basu. Some of the specials include Harry’s old fashioned, green lantern, dirty harry, eye candy, caramel popcorn martini and the classic Singapore sling. There are non-alcoholic variants for teetotalers too! 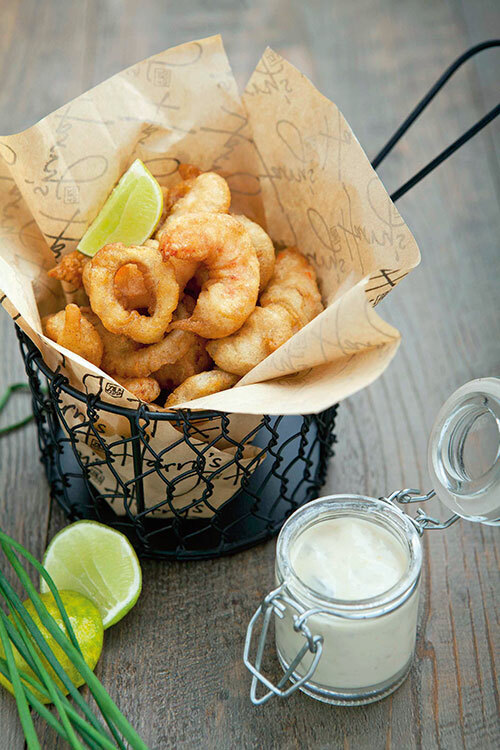 Chef Vicky Ratnani has created an all-day dining menu offering an international selection of foods such as Pattaya Beach fish goujons, sliders, Moroccan rubbed cottage cheese, Singapore chicken satay and specialties like the Harry’s jazz burger. What we liked:​​ Dirty Harry, Citrus soy glazed jumbo prawns, wasabi paneer. Decor: In line with Harry’s original design philosophy, simple light fixtures, the odd orange brick wall with the focal point, an amber glowing bar. Cuisine: Bar snacks, international and Singapore specialties.